REFRESH is an EU research project taking action against food waste. Twenty six partners from China and 12 European countries are working towards Sustainable Development Goal 12.3. The objective of SDG 12.3 is to halve per capita food waste at the retail and consumer level while minimising food losses along production and supply chains, reducing waste management costs, and maximising the value from un-avoidable food waste and packaging materials. 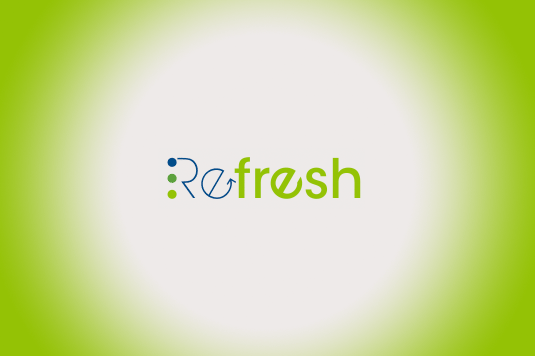 REFRESH focuses on the reduction of avoidable waste and improved valorisation of food resources. Backed by research to better understand the drivers of food waste, the project supports better decision-making by industry and individual consumers. The project takes an innovative systemic approach to curb food waste through a holistic “Framework for Action”. REFRESH builds on and goes beyond existing initiatives to develop, evaluate, and ensure the spread of social, technological, and organisational insights and practices related to food waste. This is underpinned by guidance to legislators and policy makers to help support effective governance to tackle food waste. 1) Qualitative research with respect to consumer understanding of food waste: Six to eight focus groups are being held and moderated by the CSCP. Results will flow in the European holistic point of view that will be complemented by the results from other countries engaged in REFRESH in order to identify synergies and differences (Hungary, Spain, and the Netherlands). 2) A German roadmap to reduce and avoid food waste:.A growing group— presently 15 organisations from business, civil society, science, and politics — is working together to create and negotiate this document. This group, moderated by CSCP’s Patrik Eisenhauer, will collaboratively create the roadmap as well as implement innovative projects resulting from the discussions.